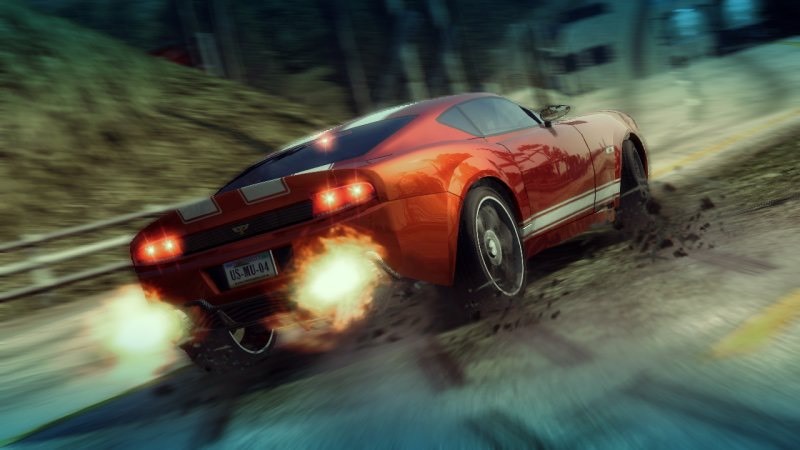 Having reviewed most of the Burnout games on the original Xbox and now the Xbox 360, it has been literally an evolution of changes with almost every title released. 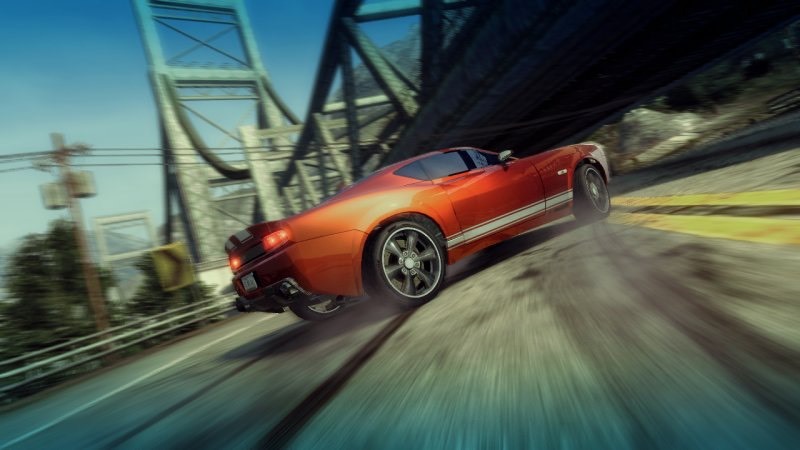 Burnout Paradise though is probably the most drastic change to the series yet and this is due to the new open world you will find yourself in. 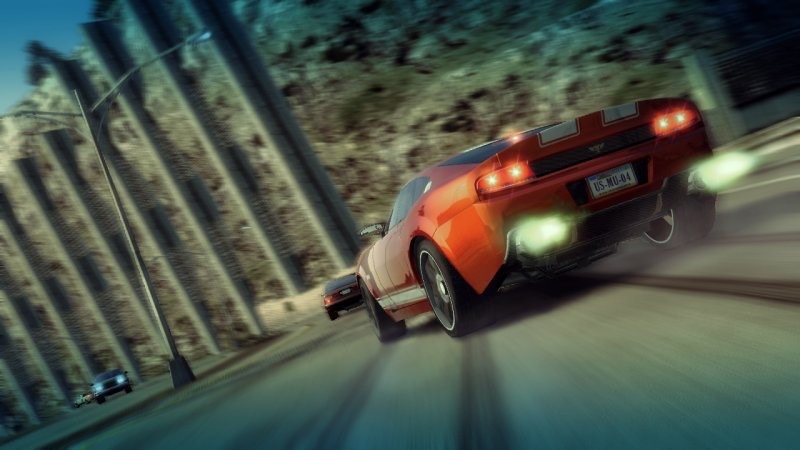 My concern though is that Burnout has become too much like Need for Speed. The elements such as takedowns, phantasmagorical crashes and boosting remain, however you will miss (just like myself) the race elements that has gone in my own opinion, too far. Having a whole city to explore is just incredible. It reminds me so much of Midtown Madness 3 on the original Xbox. Searching around a city online with your friends, trying out all manner of various techniques to reach seemingly impossible spots. 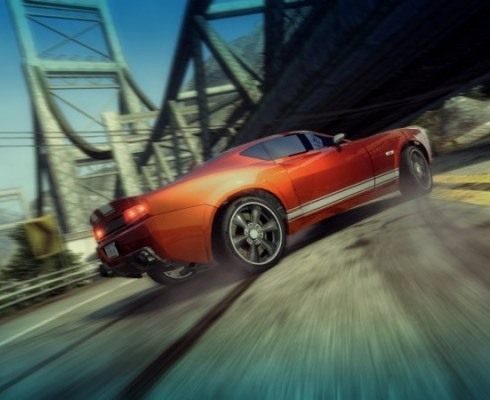 This aspect of the game I adore, however this new found freedom in the Burnout series hasn’t been maximised. Consider a tagging game or how about a police chase? 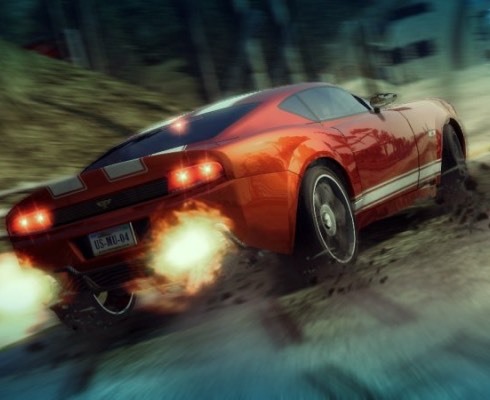 Neither available in Burnout, yet the design of the game is absolutely crying out for this kind of action online. Very disappointing, although I hope the developers will consider adding extra modes like this to the game in an update, but somehow I doubt it will happen. So where does Need for Speed come into this? Well let us consider for a moment what Burnout in the past has typically symbolised. Well of course speed, boosting and tricky tracks to negotiate. Two out of three isn’t bad, but there are no tracks as such. Instead you have your starting point and a final finish line and it is up to your cunning wits to navigate Paradise City (which will invoke memories of many previous Burnout titles) pretty much on your own. There are indications of where you must turn at the top of the screen with signs of road names flashing either to turn left or right. Also an audible warning is heard, but this sound is drowned out by the other sound effects and there is no perception of distance. 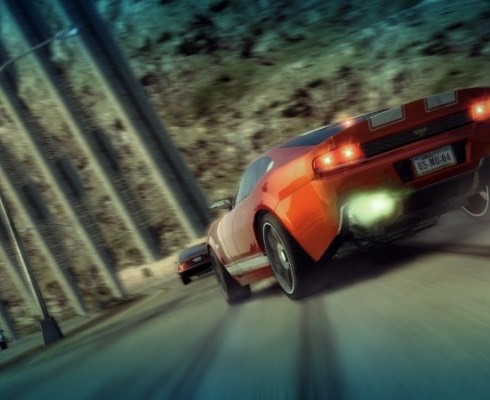 At such insane speeds, you simply can’t take all the information in, be it flashing icons, audible alarms or a mini map while also taking note to avoid the traffic, smash your competitors and survive until the end. 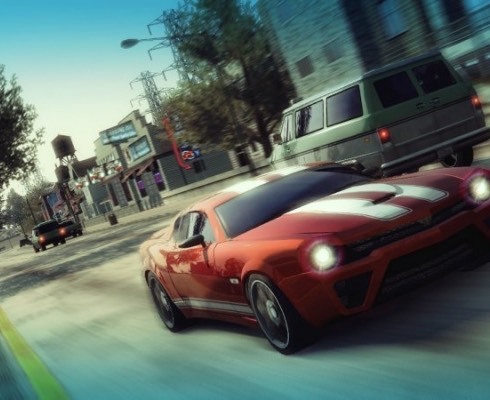 Crash Junctions have been removed and replaced with a hop and a skip-along type mini game that can be triggered while you are roaming the city, but is it a good replacement? I don’t think so. It is enjoyable, but nowhere near as much. With every Burnout I have experimented with, I have enjoyed every aspect, but in this latest game I can’t help but think it has evolved in the wrong direction. It can still be saved and it isn’t all bad news, in fact far from it. 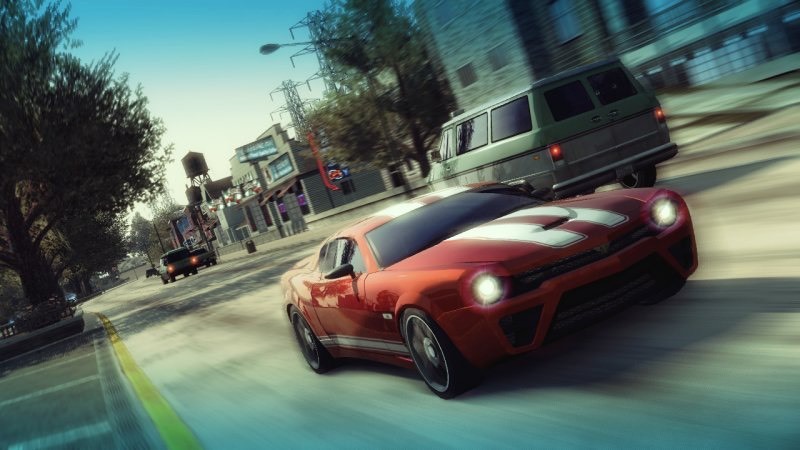 Burnout Paradise is a stunning speed fest in every aspect, but is it Burnout?